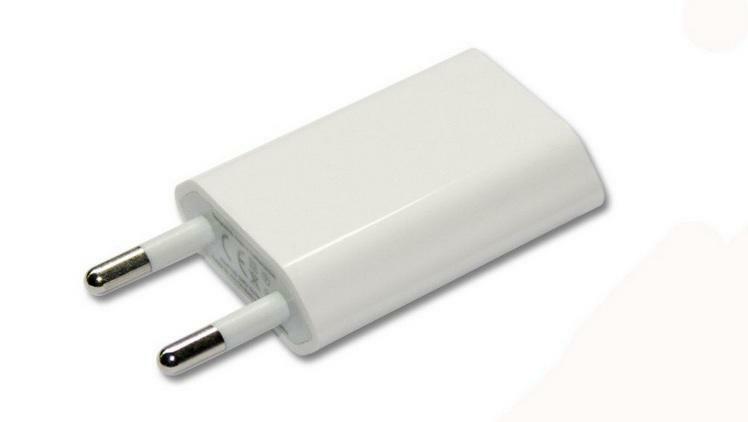 Apple confirmed today that a subset of its iPhone USB adapters include a design flaw that could cause them the overheat and pose a safety risk to the owner. The company is now offering replacements for the adapter in question, which was sold with the iPhone 3GS, iPhone 4 and iPhone 4S in Europe. The company isn’t calling this a recall officially, but that’s basically what’s happening, with Apple promising to replace all faulty adapters and safely dispose of the old models. To check if your adapter is affected, look on the label for a model number. If it reads Model A1300 you’ll want to get it replaced at an official Apple Store or a certified service provider like Tekserve. You’ll also need to bring in your iPhone to verify the serial number.